Kent Newsom - Logistics Property Co.
Kent serves as Executive Vice President where he is responsible for the performance and implementation of all aspects of development, leasing, and management in the South Region including Texas and Mexico. Kent has over 35 years of experience in all phases of commercial real estate including leasing, management, acquisition, development, construction, financing, and disposition. 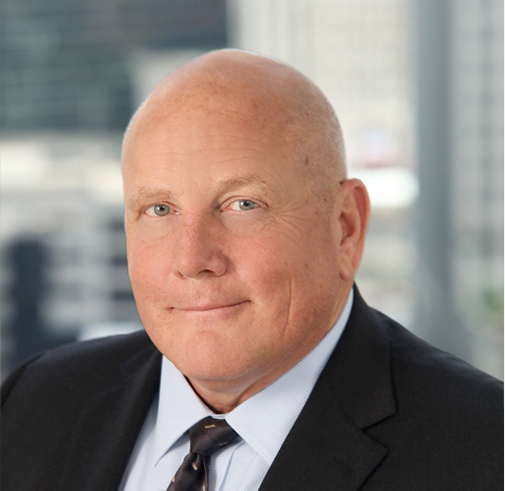 Prior to joining Logistics Property Company, Kent was an Executive Vice President at Ridge Development where he oversaw 4 million sf of development in a 36-month period. Before Ridge, Kent spent four years with Clayco Construction as a Director of Business Development and 10 years at Trammell Crow Company where he was a Development Partner. Kent has completed over $1.5 billion in development projects over the course of his career in commercial real estate. Kent holds a Bachelor of Business Administration and Master of Business Administration, Texas Christian University, Fort Worth, TX.